Browse 1984-1992 Ford Bronco II Products If you have a 1984-1992 Ford Bronco II and need repair panels for it, look no further. Raybuck proudly offers high quality repair panels at reasonable, affordable prices. Our vast inventory includes rocker panels, cab corners, cab corner extensions, cab floors, door skins, wheel arches, bumper brackets, shackle kits and more. 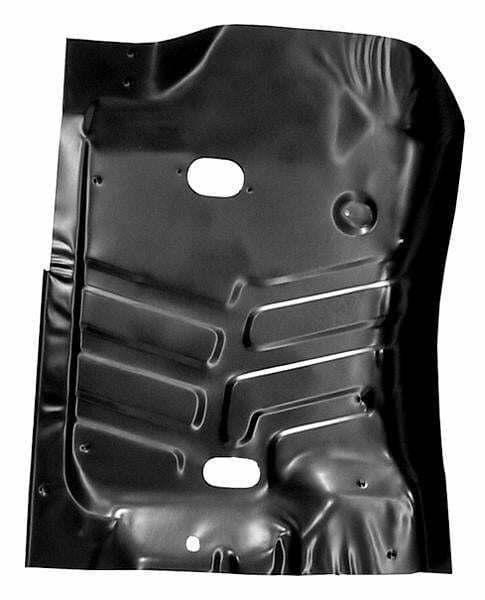 Find the best repair panels for the front, rear, driver or passenger side of your truck at Raybuck. Order our parts conveniently online!